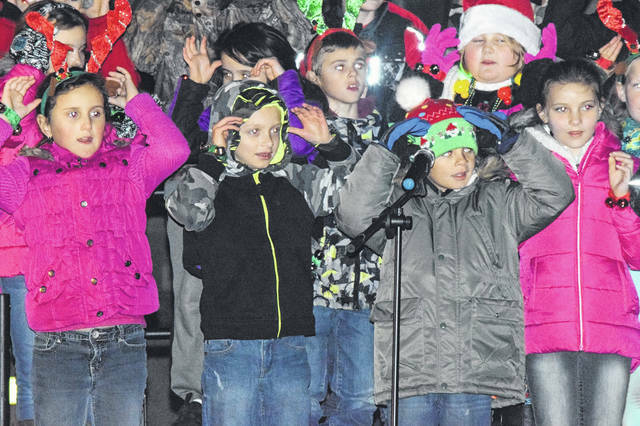 The 30th annual White Christmas event lit up Downtown Eaton on Friday, Nov. 23. 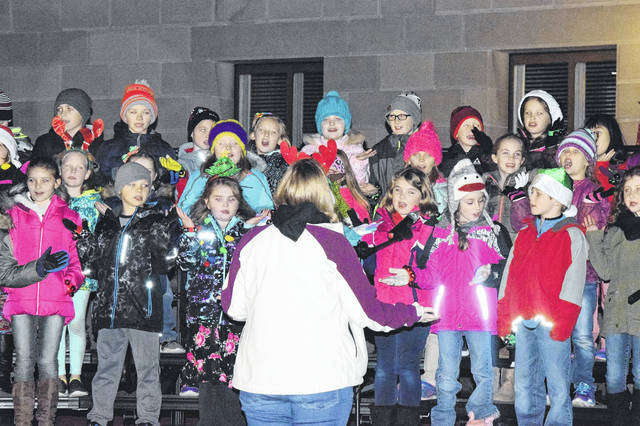 The community came together to listen to Christmas music, visit with Santa, and watch as the Christmas lights were turned on downtown. 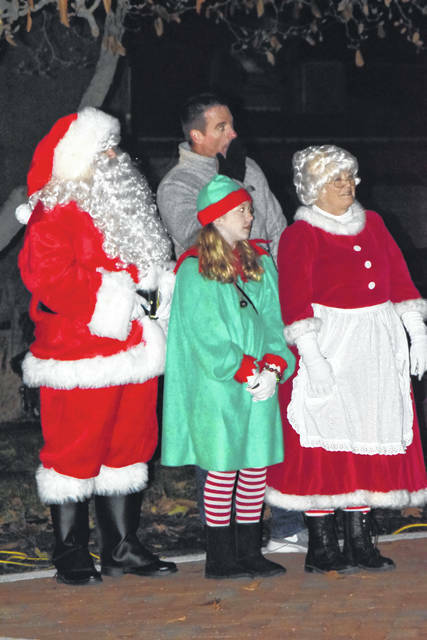 EATON — The 30th annual White Christmas event lit up downtown Eaton on Friday, Nov. 23. 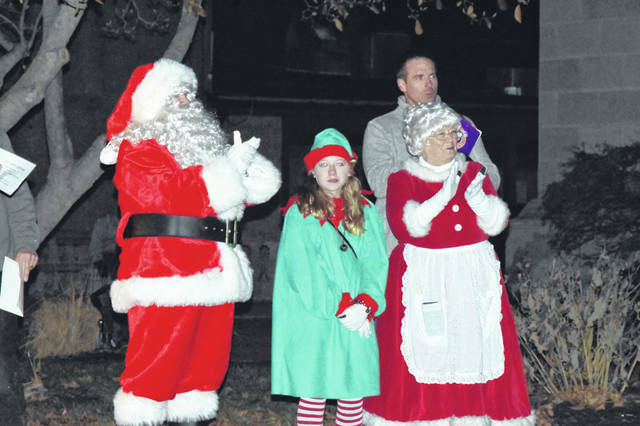 The community came together to listen to Christmas music, visit with Santa, and watch as the Christmas lights were switched on downtown. 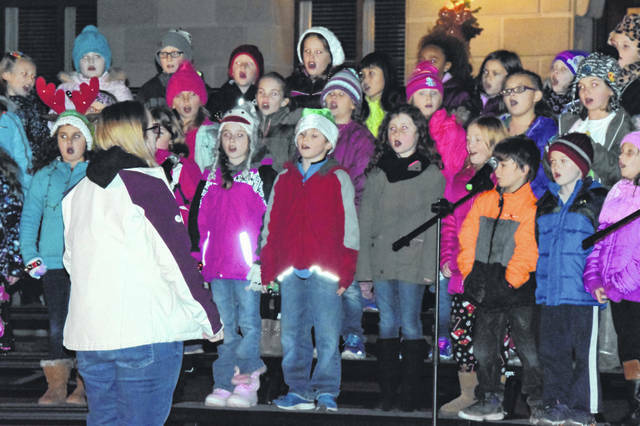 This event ushers in Whispering Christmas at Fort St. Clair. 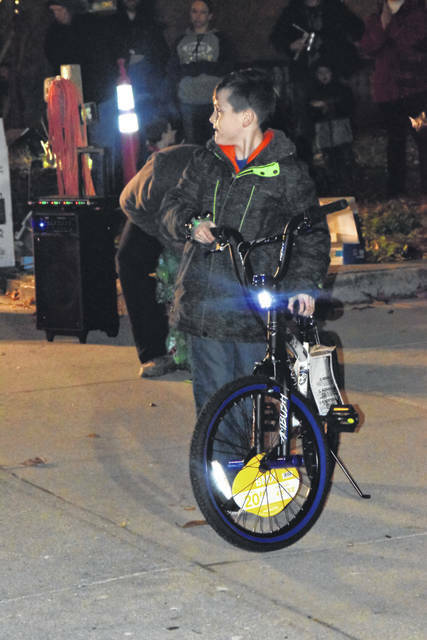 The event is organized by Downtown Eaton Inc. and continues to grow every year. This year, to celebrate the 30th anniversary, Santa actually stayed downtown after the event and met with kids in 1808 Cafe. 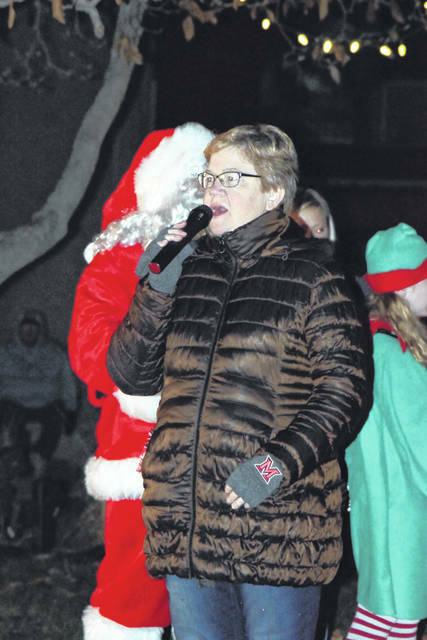 According to Downtown Eaton Inc. Treasurer Elaine Baker, the event began 30 years ago to kick off Whispering Christmas. This is a tradition which has stayed in place over the years. All the lights are turned on downtown and then Whispering Christmas is opened to the public. “This event gets all of us together, as far as the band, the little kids, and their parents. It gets the excitement and build-up for Christmas,” Baker said. 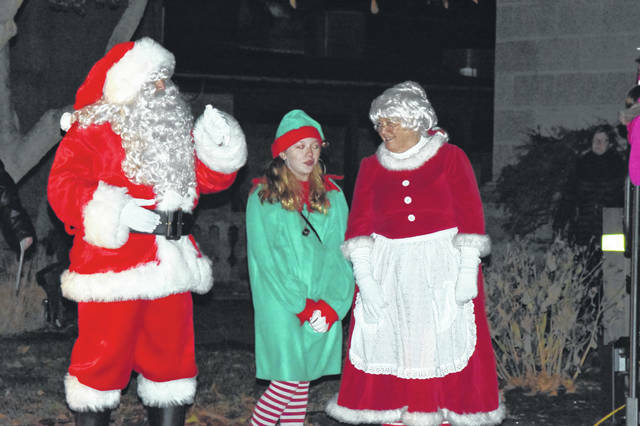 “We continue to add more to the event and tonight 1808 Cafe will open their doors for Santa to go in for an hour after the presentation is done. There will be kids crafts, hot chocolate, and coffee. We’re trying to grow the community and downtown so the businesses are open and stuff like that. If we can keep the kids here in Preble County and Eaton and provide more for them to do, they’re going to stay here when they grow up. 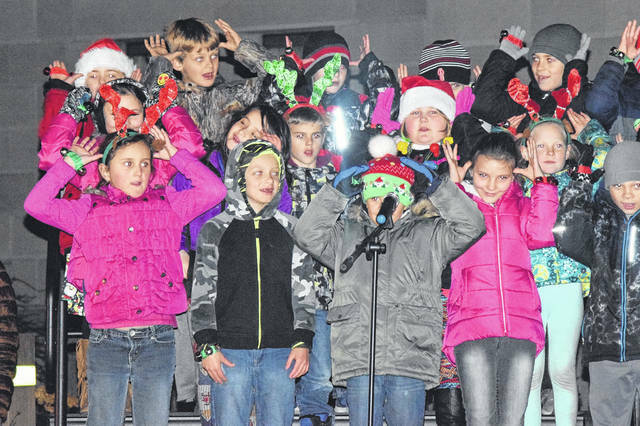 It creates memories for them as Eaton with their hometown. 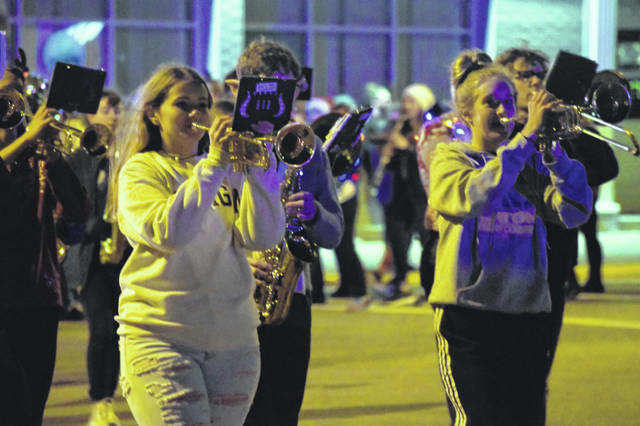 The event began with Eaton City Police escorting the high school band and Eaton Community Schools second graders to the courthouse in a mini-parade. The second grade students performed several songs, followed by the band. 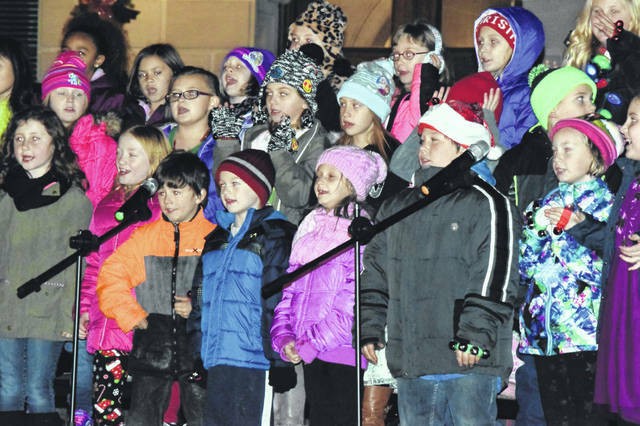 Sheryl Mabry sang “White Christmas” and the courthouse lights were turned on. 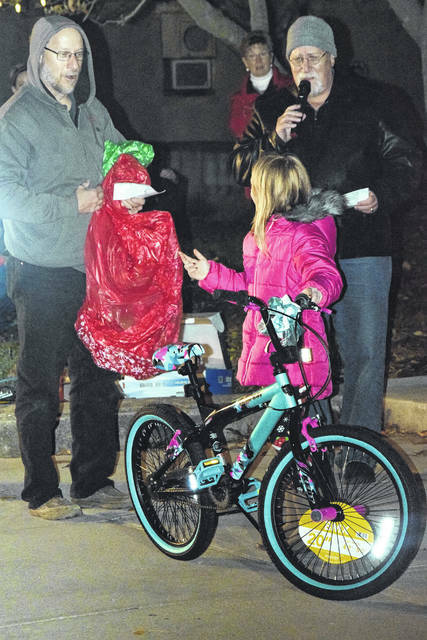 Two bikes were also donated by Ameriprise Financial Services and Ron Roth — one was given to a second grade girl and the other to a second grade boy. The event was made possible by the following sponsors: Eaton High School band, Sheryl Mabry, Ameriprise Financial Services and Ron Roth, Preble County Courthouse, City of Eaton Fire and EMS, City of Eaton Maintenance Department, Eaton second graders, and Eaton City Council. 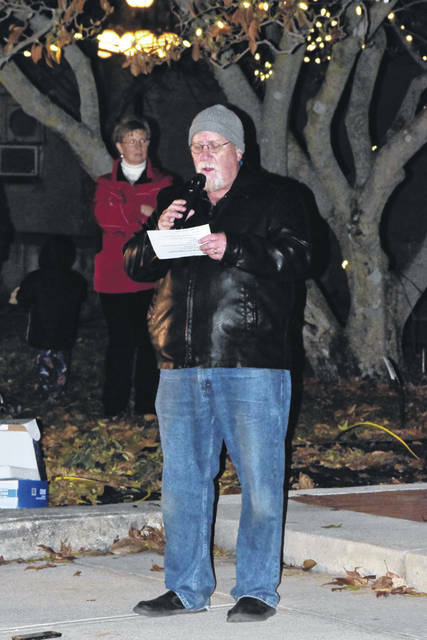 https://www.registerherald.com/wp-content/uploads/sites/41/2018/11/web1_xmas5.jpgThe 30th annual White Christmas event lit up Downtown Eaton on Friday, Nov. 23. 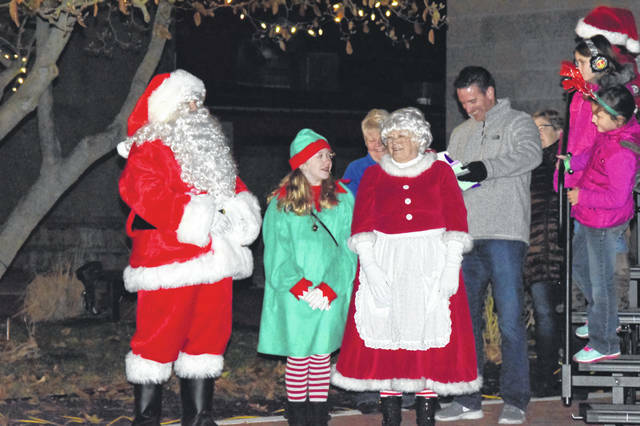 The community came together to listen to Christmas music, visit with Santa, and watch as the Christmas lights were turned on downtown.